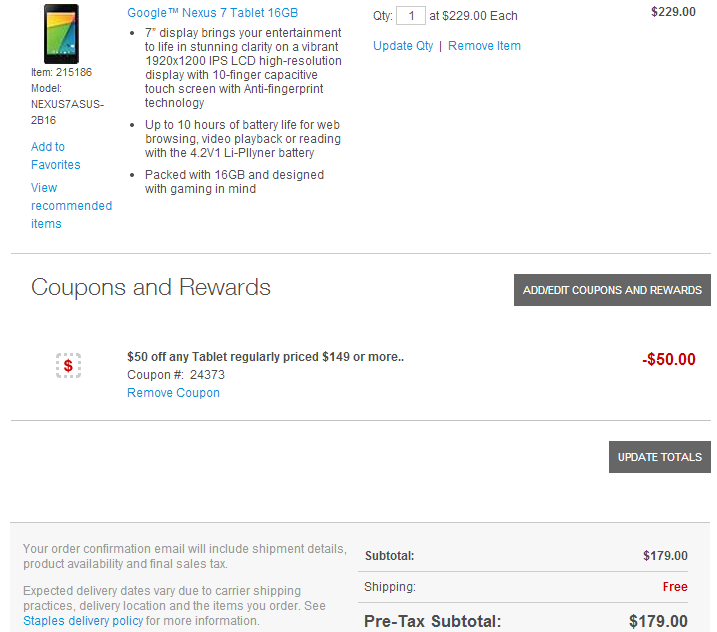 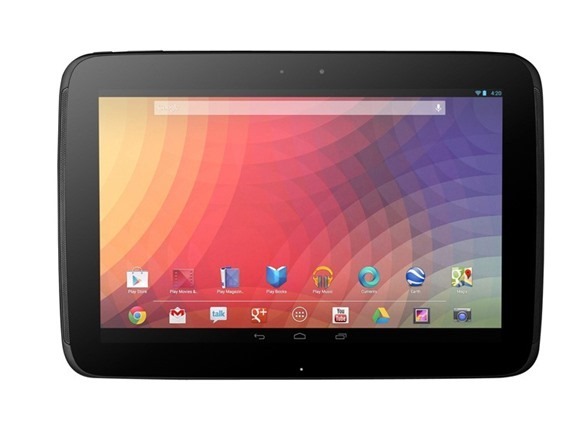 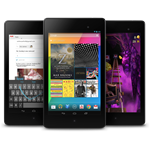 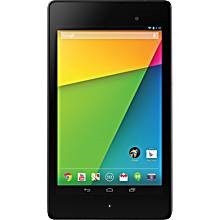 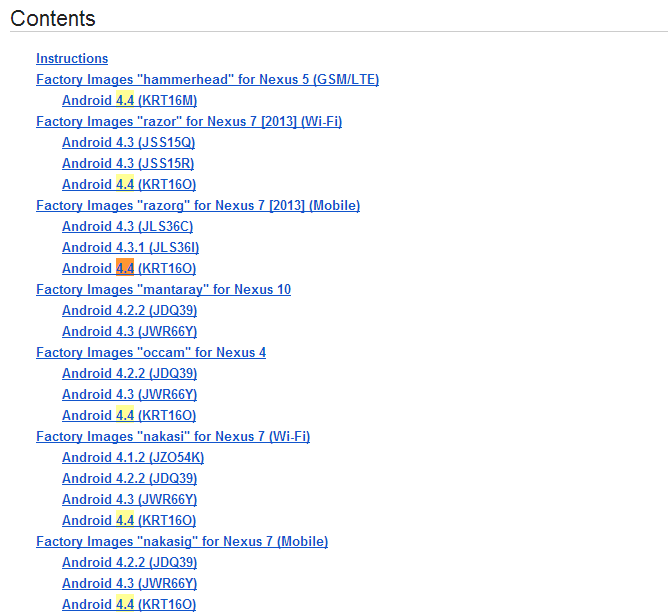 Google has also updated the factory images for the relevant Nexus devices. 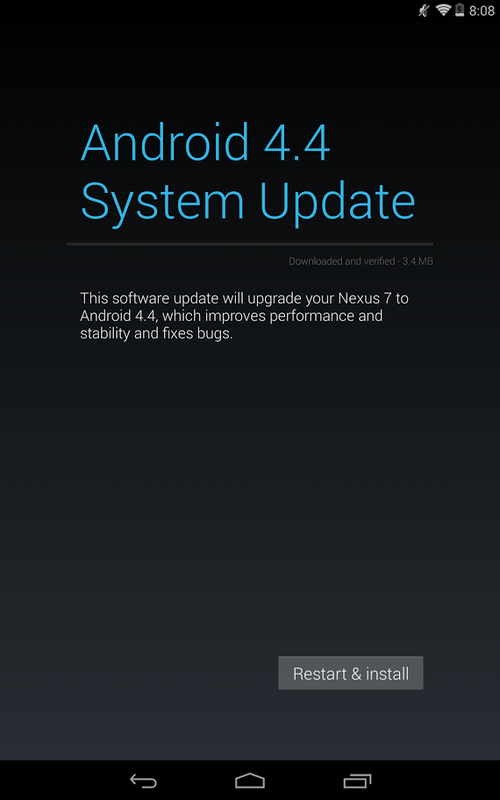 Update: Here's an official Google Support answer stating the GNex will indeed be stuck in 4.3-land for eternity. 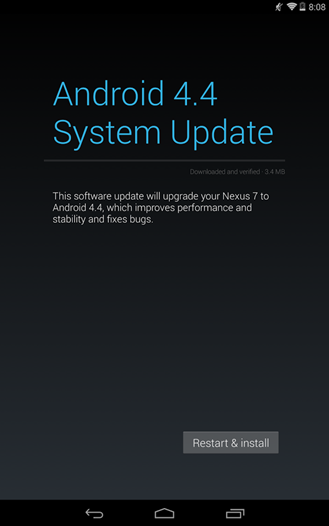 At the bottom of Google's official Android 4.4 announcement post on the company's blog, some rather pertinent information for current Nexus / GPE device owners is thrown in: OTA update news! 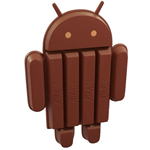 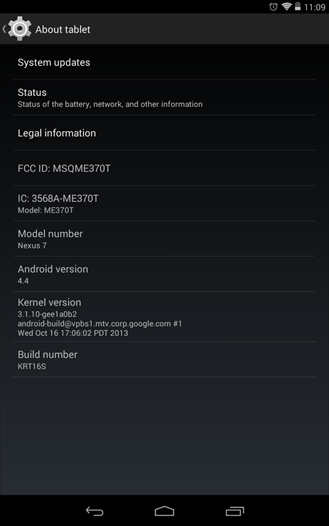 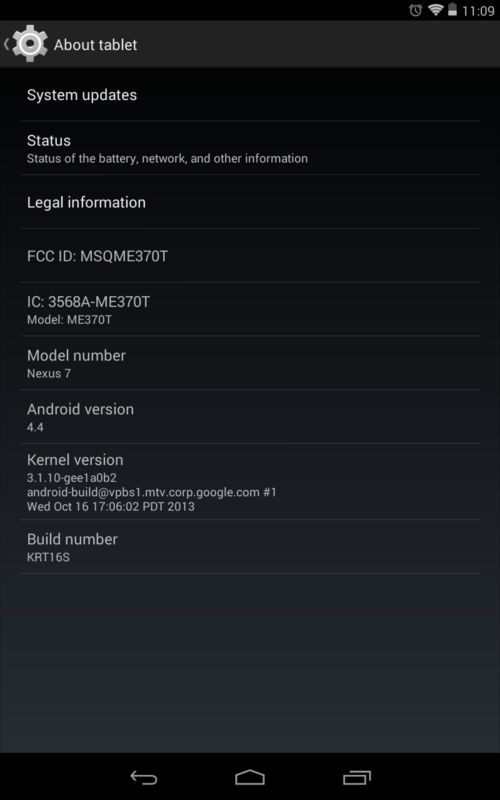 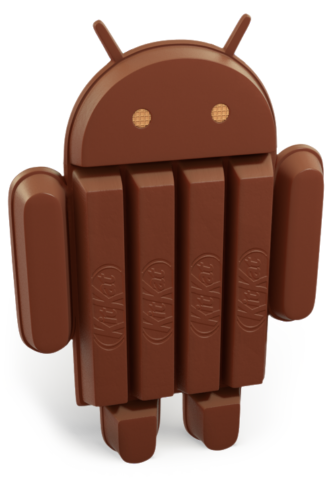 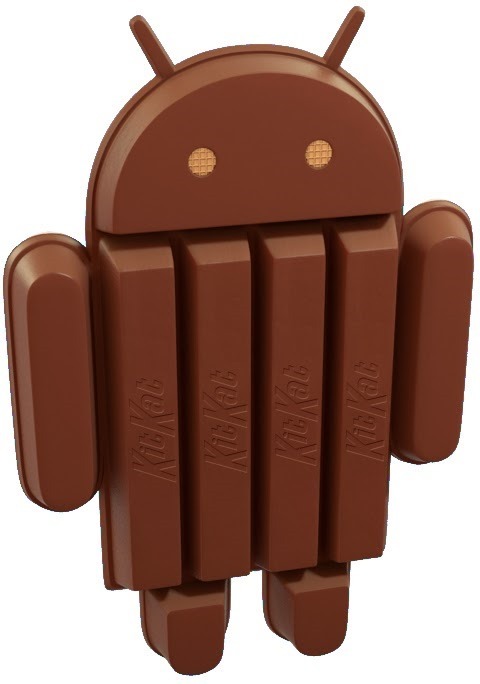 KitKat will be coming to the Nexus 4, Nexus 7 (presumably both models, but not explicitly stated), Nexus 10, and the Google Play Edition Galaxy S4 and HTC One.